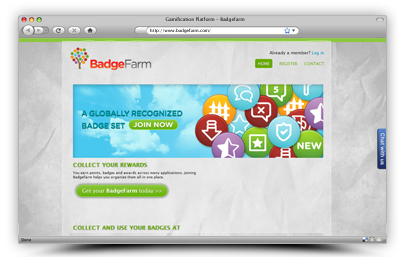 A globally recognized badge set for any platform. 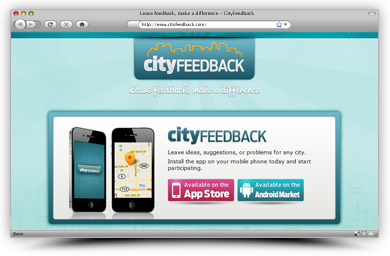 Leave ideas, suggestions, or problems for any city. 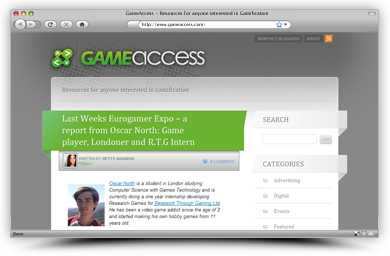 The premier gameification publication and blog. 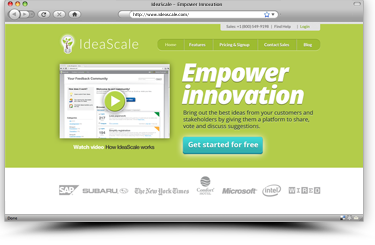 Bring out the best ideas from your customers and stakeholders by giving them a platform to share, vote and discuss feedback. 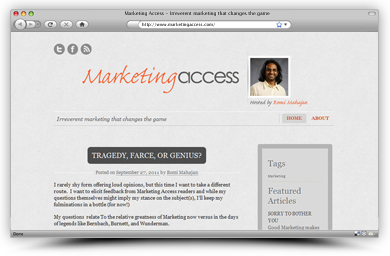 A publication dedicated to the latest in online digitial media and marketing. 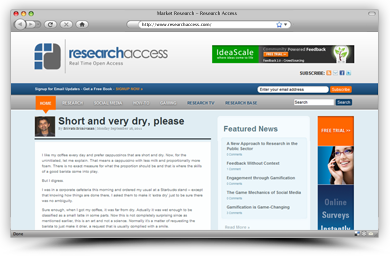 A powerful tool for building a market research panel. 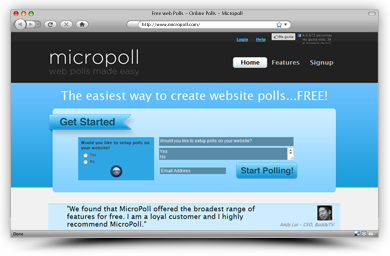 The easiest way to create polls for any web application. 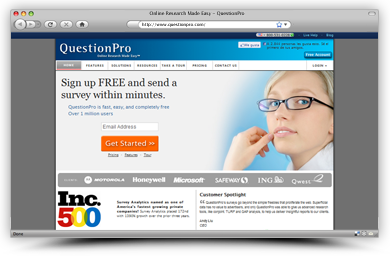 A blog dedicated to online research. 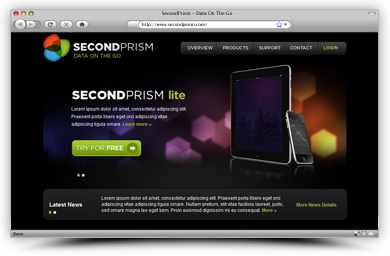 A simple mobile application for charting. 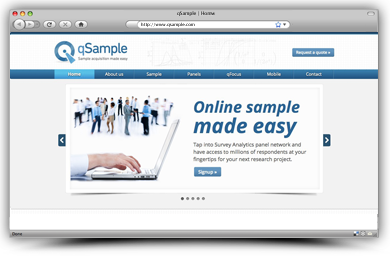 An Enterprise class market research tool for your entire organization. 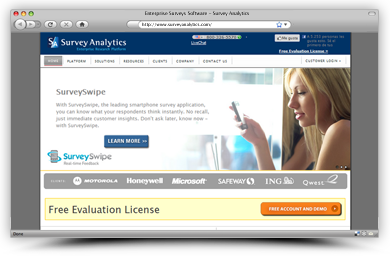 An offline survey app for mobile and tablet devices. 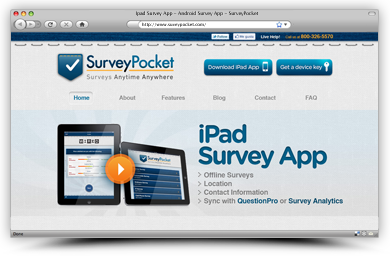 A real time mobile feedback solution for taking polls and surveys. Find a home for your idea to flourish. 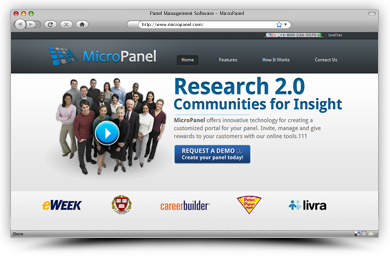 Get an instant B2B distribution channel across all the portfolio companies. Ready to become a cowboy?